Shelby Kane wasn’t about to let her friend’s bossy brother run off his family’s ranch again! And Kingston Brannt kept a tight rein on his volcanic desires, but made it abundantly clear that he resented Shelby’s sweetly distracting presence—and the fiery passion she stirred in him. 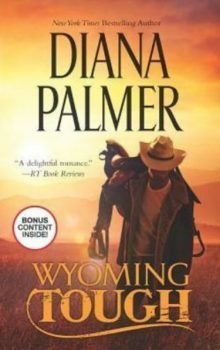 Although the ruggedly handsome, impossibly stubborn cowboy fought their explosive attraction at every turn, somehow his brooding, blustery ways made him even more irresistible to a starry-eyed Shelby. 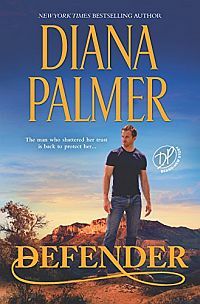 Now the jaded Texas bachelor was about to learn a mighty big lesson in love from the very woman he scorned! 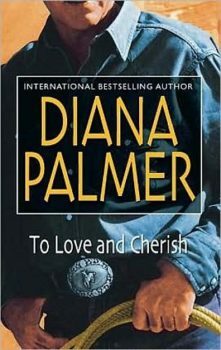 Originally published as MacFadden Romance #256 in 1980 and reissued September 2002 by Silhouette in mass market paperback.